Why did CBC translate a story into Tamil? 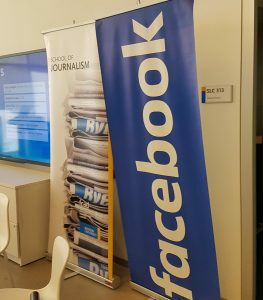 Plus, Ryerson’s journalism school is partnering with Facebook on a digital news incubator. 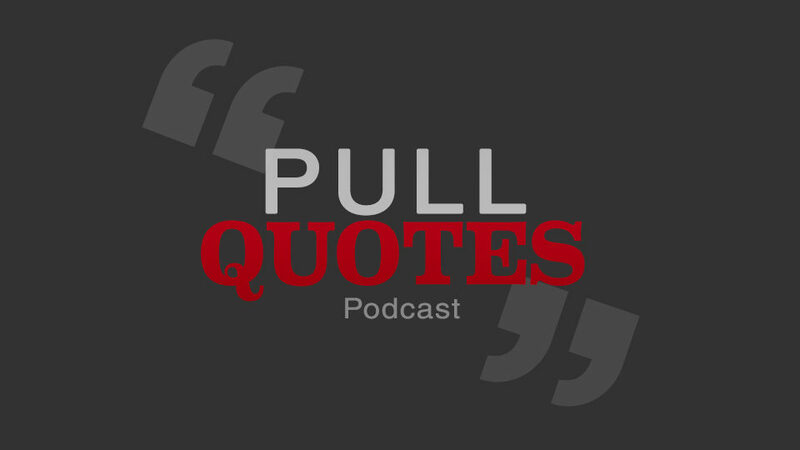 The Columbia Journalism Review’s Mathew Ingram talks about why he’s concerned. Special thanks to Saseenthini Sivaseelan, for voicing the Tamil version of CBC’s story. Music: Good Evening, by Cabu. It doesn’t look like your typical CBC article, does it? When CBC Toronto published this recent story, they put two versions online: one in English and one in Tamil. 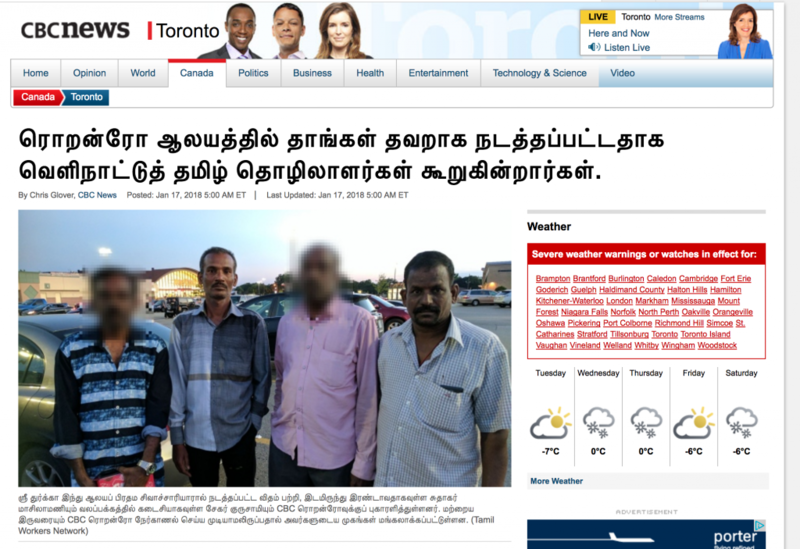 CBC Toronto’s enterprise unit had been working on the story, which details allegations that Tamil men from India faced awful conditions and abuse while working at a Hindu temple in Toronto. 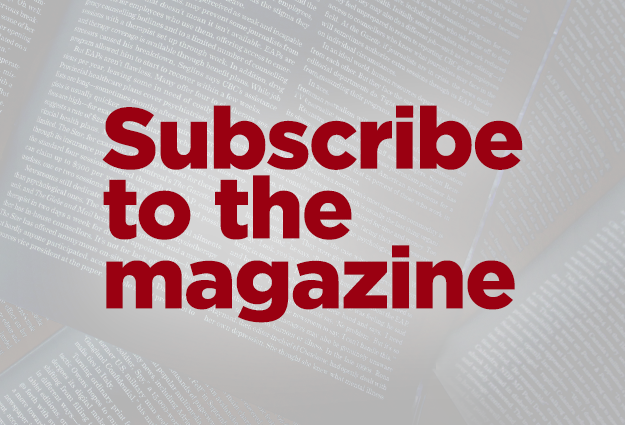 When they knew they could publish, they wanted to make sure it could reach the Tamil community, said Marissa Nelson, senior managing director with CBC Ontario. The effort paid off, according to Kiruthiha Kulendiren, coordinator with the Tamil Workers Network. She called the translation a true expression of inclusion. “Several people said that normally, CBC language is too much for them in terms of their English accessibility, so they would tend to watch the TV broadcast or scan through the print article,” said Kulendiren. After this article, however, the Tamil Workers Network received feedback from Tamil readers around the world, she said. 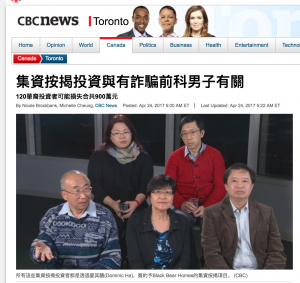 Last year, CBC Toronto did a Chinese translation for a story about several people in Toronto’s Chinese community losing money to a mortgage scheme. They also published that story in a Chinese language publication. On both the Tamil and Chinese stories, Nelson said CBC saw great audience engagement, according to web analytics. You won’t start seeing all CBC stories in Tamil or Chinese (they hired a professional translator for the job), but Nelson said they’ll be looking at translating original, enterprise stories that directly affect a particular community. 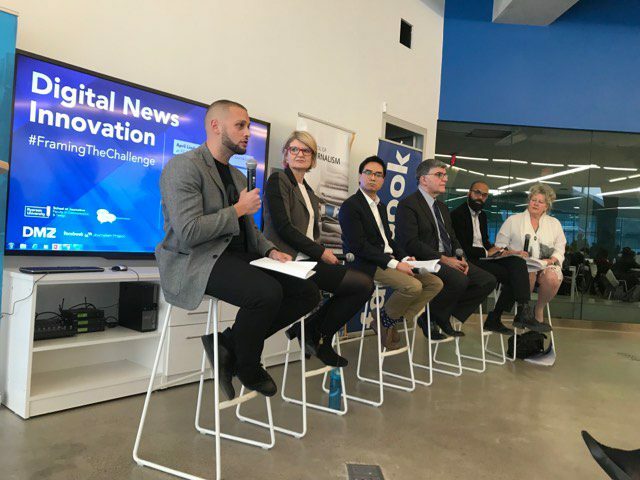 The Digital News Innovation Challenge is officially open to applicants, after a launch at Ryerson University last week. 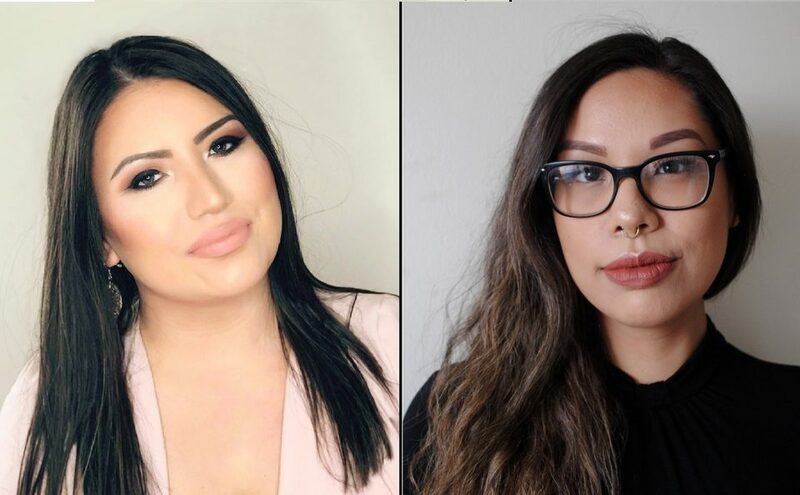 The project–a partnership between the social network, the DMZ incubator and Ryerson’s School of Journalism–is meant to encourage innovation in digital journalism. As part of Facebook Journalism Project, five teams will receive mentorship, as well as $100,000 in seed capital from social media giant. But Mathew Ingram, chief digital writer at the Columbia Journalism Review, is conflicted about a journalism school teaming up with Facebook. It’s great to get funding for the project, said Ingram, but Facebook has caused massive problems for the news business. The company takes a huge chunk of online ad revenue, making it incredibly hard for news companies to make money online. And with a majority of people getting their news from Facebook, publishers remain at the mercy of the company’s secret, often-changing algorithm. 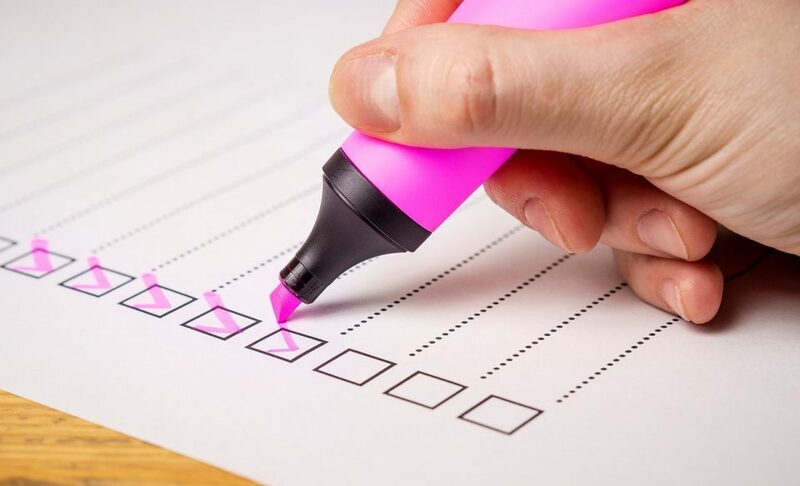 Recently, Facebook announced its again changing its algorithm to de-emphasize content from news sites, and prioritize posts from friends and family. 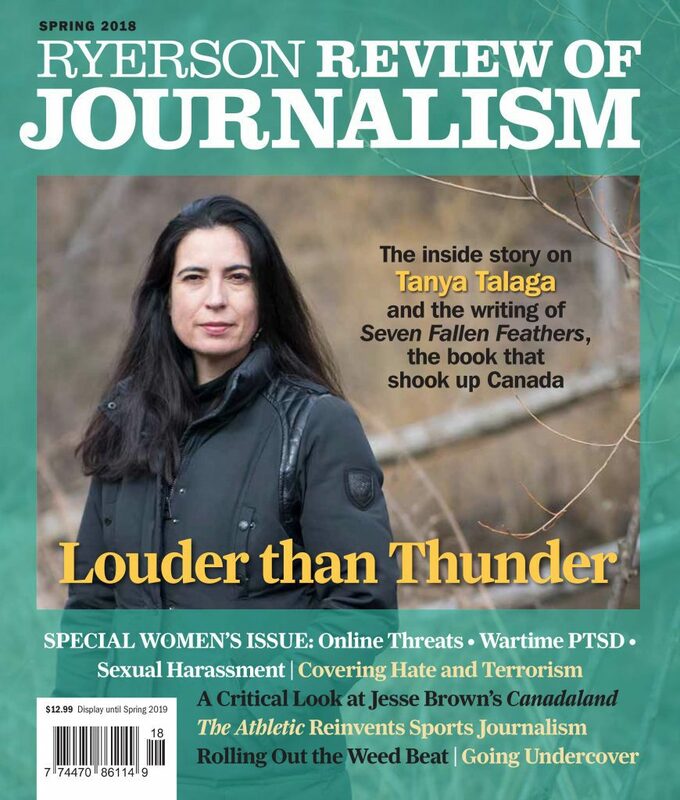 Asmaa Malik, graduate program director at Ryerson, acknowledges that social networks are certainly “part of the problem” for the news industry. The partnership doesn’t mean the journalism school is compromising its integrity, she said; rather, journalists need to better understand audience behaviour. 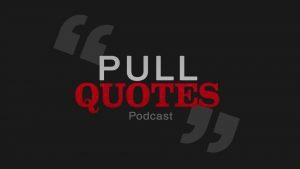 “I think we have to be very vigilant of making sure we don’t cross any lines, but I think it’s important to actually understand the perspective of where Facebook is coming from as well. 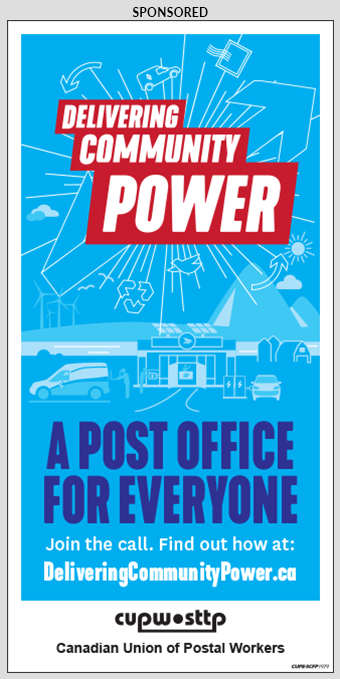 Otherwise we’re not really doing our jobs as journalists,” she said.